Looking for an alternative resin compatible with Formlabs SLA 3D Printer? Many 3D printers companies have their own branded resins that are calibrated for their own printers. Most desktop SLA printers are open or semi-open, meaning that the printers support 3rd party alternative resins so users are free to experiment other branded resins that are most suitable for their applications and budget. How to choose alternative resins? When selecting alternative resins, one first needs to make sure it is formulated to print for the specific printer’s light source (Laser SLA, DLP Projector, LCD). Additionally, quality, mechanical performance and costs are important factors when selecting resins. Companies that are using 3D printing as ‘production’ may want to have multiple material sources to ensure that they stay cost competitive while providing best quality prints for their customers. High resolution, good strength and strong material performance for designers and engineers of all types to perfect their designs & concepts. Capture the finest details of your print, smooth finish surface, accurate and robust. Uniquely formulated to deliver higher bend-ability and impact resistance property. ApplyLabWork’s Modeling Plus is perfect for prototyping polypropylene parts and consumer products. 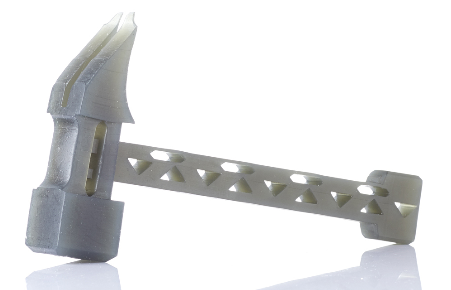 Parts printed with ApplyLabWork’s Modeling Plus have high impact strength. 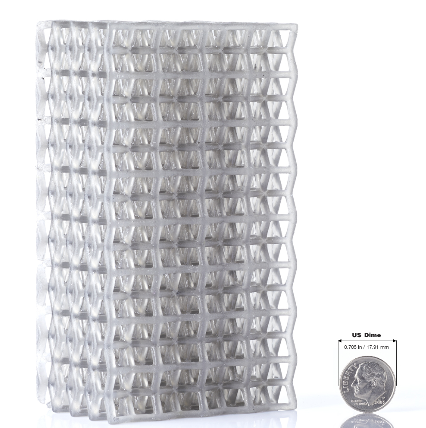 ApplyLabWork’s Prototype Flex can withstand heavy compression and repetitive bending and it’s ideal for delivering outstanding elongation property for special engineering requirement. All ApplyLabWork’s resins are specially engineered to provide top notch print quality and have gone through extensive testings. Our resins do not harm your printers or VAT and are simple to use. All our resins are specifically formulated to print under 405nm light wave length. All prints on our websites were printed with Form2 printer in Open Mode. We are considered as one of the best Formlabs’ alternative resin suppliers, as well as many other SLA 3D printers in the market. 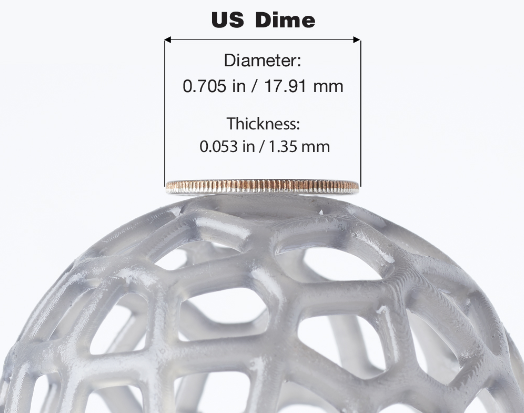 Our Modeling Resins are comparable to Formlabs’ Standard Resins. 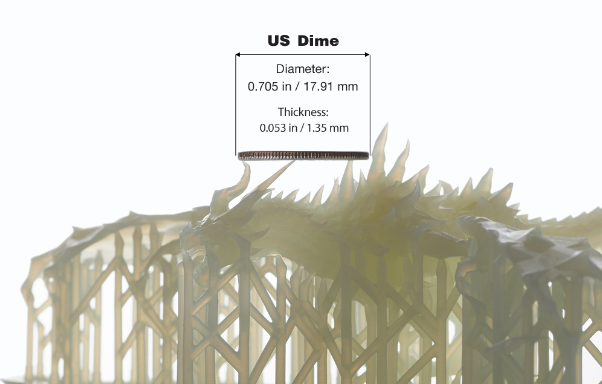 Modeling Plus is comparable to Formlabs’ Durable Resins. Our Flex Resin is comparable to Formlab’s Flexible Resin.